Our office is very open about who we are and the quality of dentistry we provide. Here are what some of our patients say about us. 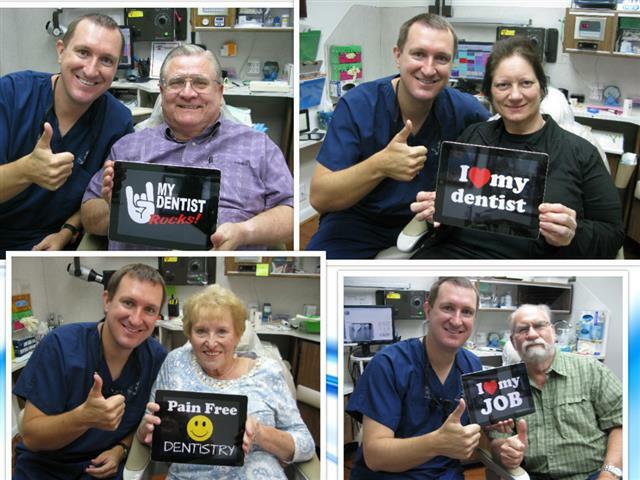 Dr. Michael Nugent is a leader in the Pasadena Texas dental field. He specializes in Family, General, Implant and Sedation Dentistry. Visit Dr. Nugent at 3421 Burke Rd Ste A, Pasadena, Texas 77504.